Keeping the momentum of our breakthrough in Perovskite Solar Cell development announced last year, Solaronix is now thrilled to share with our customers our latest advances in the form of a handful of new products. But first, a few words about what is happening behind the scene. On the laboratory scale, our carbon-based monolithic perovskite solar cells exhibit rising efficiencies above 14%, hereby witnessing that important performance improvement are achievable with this emerging photovoltaic technology. The stability assessment started more than a year ago shows our early perovskite solar module prototypes exposed to continuous simulated full sunlight can withstand over 10’000 h with nearly unchanged performance. This is the equivalent of a 10 year operation in real life. Deeper understanding revealed extra-ordinary 2D/3D structures are at play 1. Solaronix’ perovskite solar technology is moreover showing impressive resistance against heat and damp, as we discovered that such treatment can reveal beneficial even to non-encapsulated devices 2. Tremendous efforts are also being made on refining manufacturing techniques to make these carbon-based monolithic perovskite solar cells the most affordable thin-film photovoltaic technology. Inkjet printing is certainly a good example of a cutting-edge industrial technique we have put to good use in this application to infiltrate solar cells with perovskite ink 3 4. We are eager to report later on other major progresses we are making in this direction, thanks to close collaborations with prestigious academies and research institutions including: Aalto University, CSEM, EMPA, EPFL, Flamac, Hasselt University, and IMEC. The greatest news is however for our customers who can now benefit from the materials we developed to make these accomplishments possible. 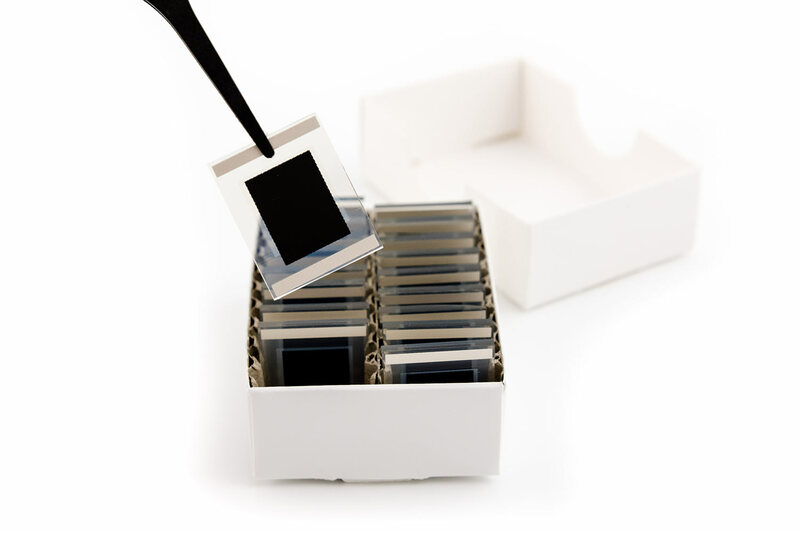 Ti-Nanoxide BL150/SP is our revamped organotitanate paste for the making of hole-blocking layers by screen-printing, specifically formulated for monolithic perovskite solar cell architecture. It leads a 50-100 nm thick compact titania layer after printing on a 150-33 mesh and firing at 500°C, hereby avoiding the strenuous spray-pyrolysis method. Ti-Nanoxide T165/SP is a titania nanoparticle paste specifically adapted to the making of titania scaffolds in carbon-based monolithic perovskite solar cells. Printing on a 163-30 mesh stencil typically yields 500 nm after firing at 500°C, a thickness regarded as optimal for this architecture. Zr-Nanoxide ZT/SP is a printable zirconium dioxide nanoparticle paste for the deposition of insulating layers in monolithic Perovskite Solar Cells. After firing at 500°C, the oxide particles form a mesoporous coating allowing for perovskite impregnation of the underneath layers. Printing on a 90-48 mesh stencil typically yields a most suitable micron thick layer. Elcocarb B/SP was our first paste dedicated to carbon-based perovskite solar cells back in 2015. It has since become the best-in-class graphite/carbon-black paste for the deposition of a metal-free conductive carbon layer, with a sheet resistivity comparable to transparent coated glass electrodes. Of course, our fluoride-doped tin oxide coated substrates remain available, and proved themselves once again very adapted to receiving monolithic structures with the above pastes. Feel free to inquire for our LASER patterning service to get them ready for your own electrode making. Monolithic Perovskite Solar Cell Kit, box of 18 electrodes. Even better, Solaronix now supplies ready-to-use carbon-based monolithic electrodes, as well as the corresponding perovskite precursor solution specifically formulated for this structure. The kit is conveniently completed by adhesive polyimide masks which prevent the perovskite ink to overflow outside the cell’s active area during annealing. A must-have for cleaner and safer experimentation with perovskite cells. With the Monolithic Perovskite Solar Cell Kit and all of our dedicated screen-printing pastes, there is really no excuses not to work on the most promising perovskite solar technology!